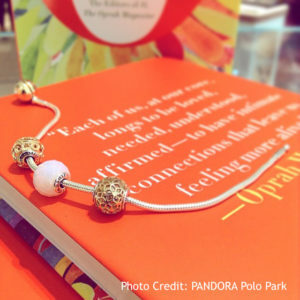 Pandora has partnered with the international women’s career support charity, Dress for Success. From the 24th October to 30th October, 15% of the proceeds (up to $500,000) from sales of the PANDORA Essence collection will be donated to the Dress for Success. 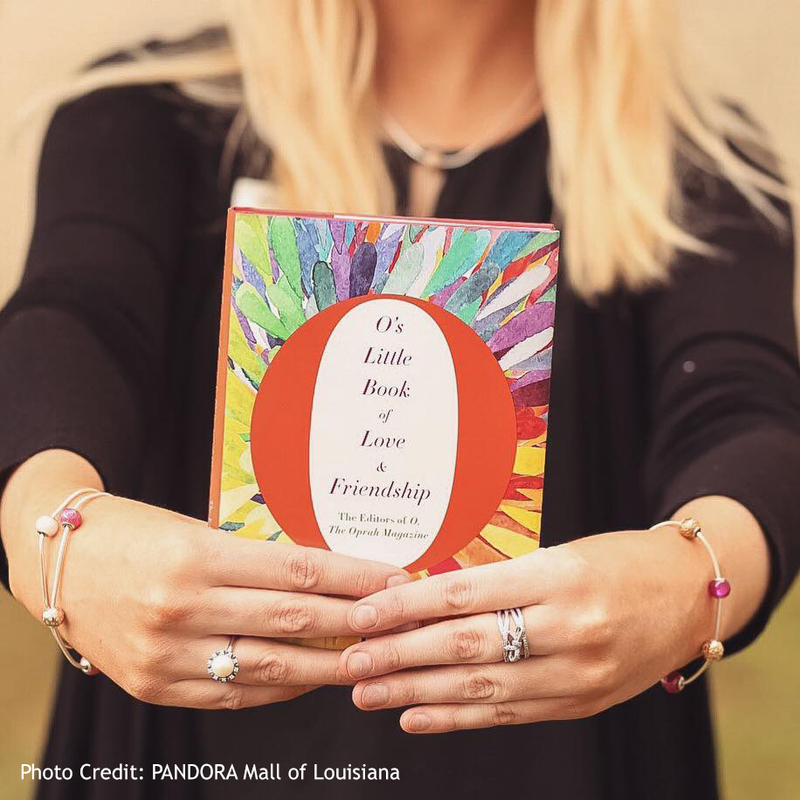 Customers who make a purchase between the 24th October to 30th October from the PANDORA Essence Collection will receive a copy of O, the Oprah Magazine’s Little Book of Love and Friendship. Since starting operations in 1997, Dress for Success has expanded to almost 145 cities in 21 countries and has helped more than 925,000 women work towards self-sufficiency. It is wonderful that PANDORA has partnered with the organisation Dress for Success. Visit their site to read inspirational stories about how they have helped to empower women around the globe.